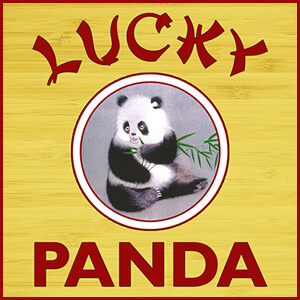 Online ordering menu for Lucky Panda Chinese Fast Food. Here at Lucky Panda Chinese Fast Food, you will find the most authentic Chinese food with a reasonable price in the Woodland Hills area. Come in today to try our special Spicy Honey Chicken, Broccoli Beef, Chinese B.B.Q Pork, and more! We also have a healthy menu featuring the Veggie Chicken Platter, Teriyaki Steak Bowl, and many more. Find us at 22802 Victory Blvd near Fallbrook Ave, across street from Walmart and The Home Depot. Order online for your carry-out orders to skip the line!